Richard Koenigsberg has been a teacher for 40 years. He’s been with East Brunswick High School for 30 of them. He’s also deaf, and has been since he was 19. Koenigsberg, an award-winning educator who teaches sociology and film, doesn’t use American Sign Language. Instead, he reads lips and has normal verbal skills. He said his biggest challenge is when he’s in a meeting where multiple people speak at the same time. “In the past, my administrators were sensitive to me and we worked together so that I could get the most out of the meetings,” Koenigsberg said. So Koenigsberg took legal action against the East Brunswick Board of Education and filed charges with the Equal Opportunity Employment Commission (EEOC). The result was a settlement in which the Board of Ed was required to provide a Computer Assisted Real-Time Translation reporter, or CART reporter, which would allow Koenigsberg to better participate in meetings.. The system offers a real-time display of text typed by a stenographer. The January 2015 settlement said the CART reporter would be provided at all meetings that are required by the Board of Education contract. Koenigsberg said it’s impossible for him to read lips when the speakers are far away, as would be the case for the graduation ceremony. But he wants to be there to support the students. Documents show Koenigsberg has made numerous requests for a CART reporter at graduation. His first written request was on Jan. 9, 2015, several days after the settlement was signed, to Matthew Hanas, an assistant principal at East Brunswick High. Koenigsberg said his letter was ignored. Koenigsberg said he didn’t know he wouldn’t be at the June 19, 2015 graduation at Sun National Bank Center in Trenton until he received an email saying he was assigned to proctor exams on that day. Three days later, the teacher wrote to superintendent Victor Valeski. In the interest of planning ahead, Koenigsberg requested a CART reporter for the 2016 graduation. Valeski wrote back on July 9. 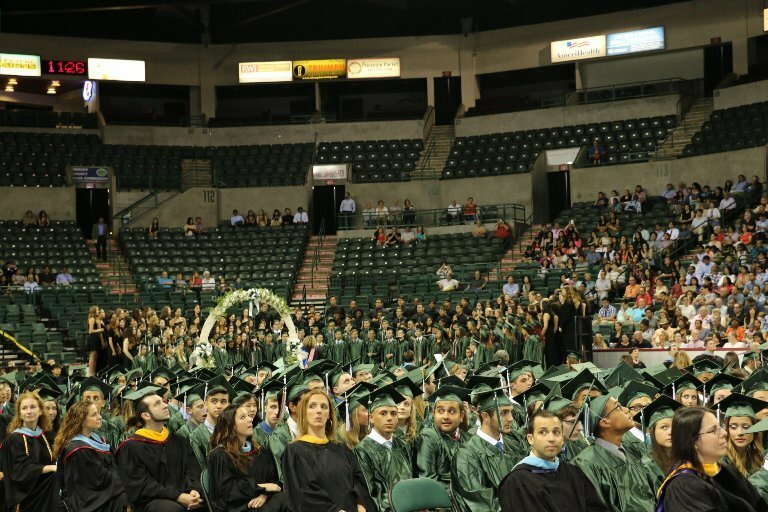 “Although the district provides CART services for professional development and meetings as specified in the agreement, there is no requirement to provide CART services for the graduation ceremony,” Valeski wrote. Koenigsberg responded on Aug. 15, requesting reconsideration. Koenigsberg didn’t receive a response, so he wrote to Valeski again on Oct. 2, and again requested a CART reporter for graduation. Valeski wrote back on Oct. 7 saying that he replied to the CART request in the July 9 letter. Valeski referred Koenigsberg to review the settlement agreement. 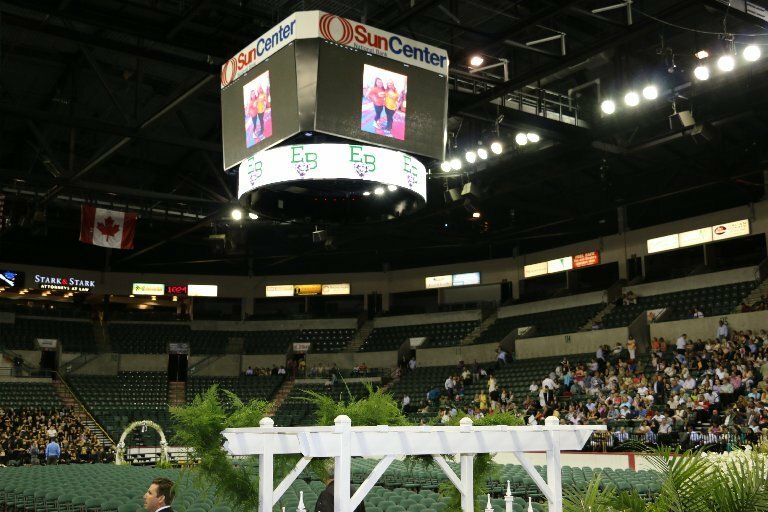 In January 2016, Hanas, the assistant principal, sent the annual email about the online survey asking who wanted to attend the graduation, again at Sun National Bank Center. Koenigsberg said he completed the survey and hand delivered a letter for Hanas, once again requesting CART services. Hanas wrote back on Feb. 1. Koenigsberg said teachers are encouraged to attend graduation, not “chosen,” and he had never heard of a teacher’s request being turned down. We reviewed the settlement, the letters between Koenigsberg and the district, and we left a messages for Valeski, the superintendent. When he didn’t respond, we submitted an Open Public Records Act (OPRA) request to the district asking for copies of emails and letters regarding the CART request, policies about how teachers are selected to attend graduation and other items. Shortly thereafter, Valeski sent us an email saying he was collecting the information for our questions. Before long, the district requested more time for some of the OPRA items, and said that others couldn’t be shared without written consent from Koenigsberg because they might involve personnel records. So Koenigsberg gave his permission in writing. The district did provide the bills for CART services. Through Feb. 22, 2016, the district paid more than $8,300 for CART services for department and faculty meetings. The average charge for a two-hour meeting was $634. We then received another request for more time — until April 15 — on the OPRA request. While we waited, we called Valeski, the superintendent. He said everything that’s part of the graduation ceremony, including speeches, is already available in written form. “We didn’t understand what the CART reporter was going to provide that we weren’t already providing,” Valeski said. But he said now, it’s under review. He said the district realized that Koenigsberg may not be the only hearing-impaired person in the audience, so they’re looking at other options. They considered a sign language interpreter, he said, but then they realized Koenigsberg doesn’t read sign language. “We are investigating if we could actually make the entire event closed captioned,” Valeski said, noting that Sun Bank Center has a large video display screen. 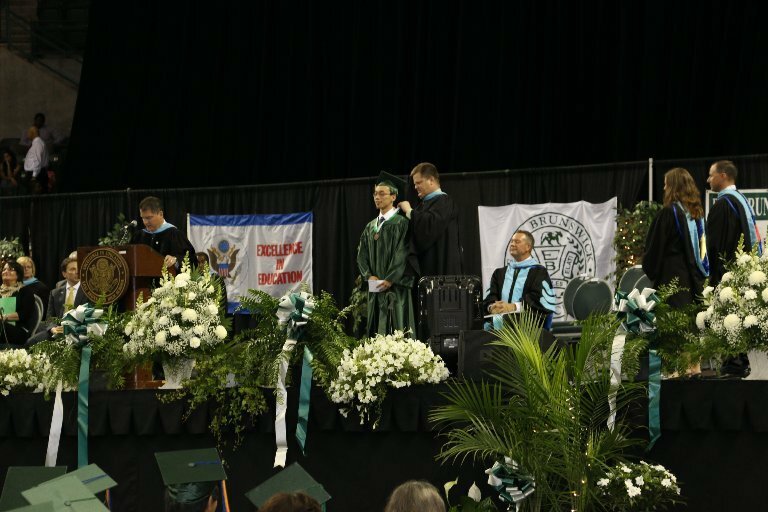 We asked Valeski about the unanswered letters and the responses that said the district was not required to provide the CART at graduation, and he said he would look into it. “Outside the [settlement] agreement, I’m interested in providing whatever resources we need to provide to make sure he is able to communicate or understand what is being communicated,” he said. We’re glad to hear of this change of heart. We’ll let you know when the final decision comes down, and also what we learn from the OPRA request.